For more than 30 years now, Henri and Perry Peeters have been running a market gardening business in Kessel, Limburg (NL). 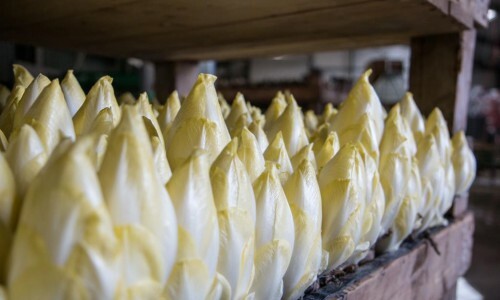 This family business started in 1985 by cultivating lettuces and gherkins, both in the soil in the open air and in greenhouses, and in the winter months grew chicory. 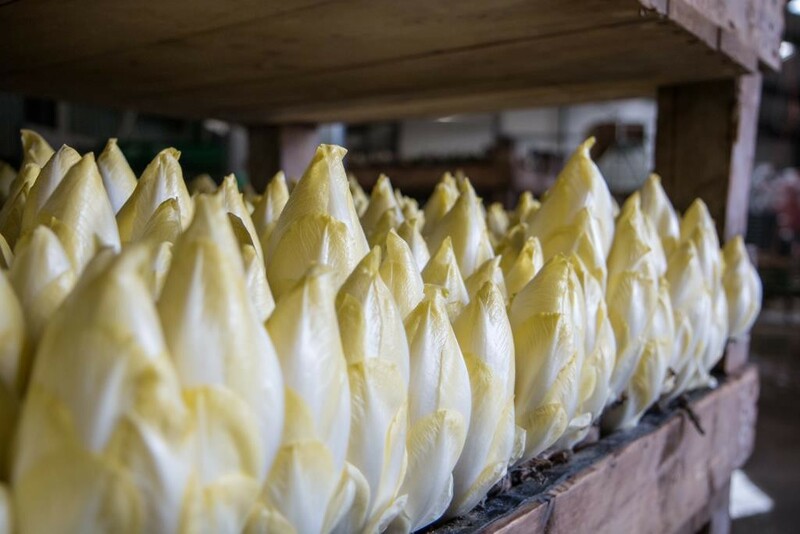 Slowly, however, they switched over from growing lettuces and gherkins in the summertime to growing chicory all year round. 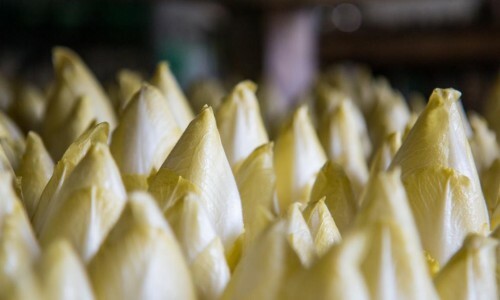 As long ago as 1996, Henri, working with Peter Hendriks from Venlo, started packing the chicory in flow packs. At this time, this was seen as a really pioneering step, as the necessary materials and packing machines had not been developed yet. 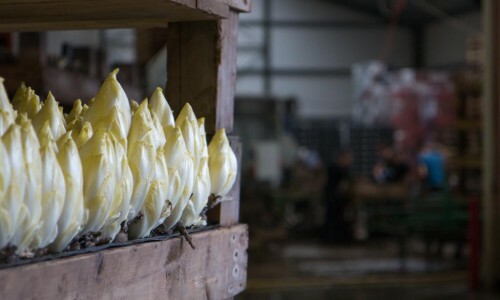 Since demand for ready-packed chicory was increasing all the time, it was not long before Henri and Perry Peeters were packing chicory for fellow-growers too. 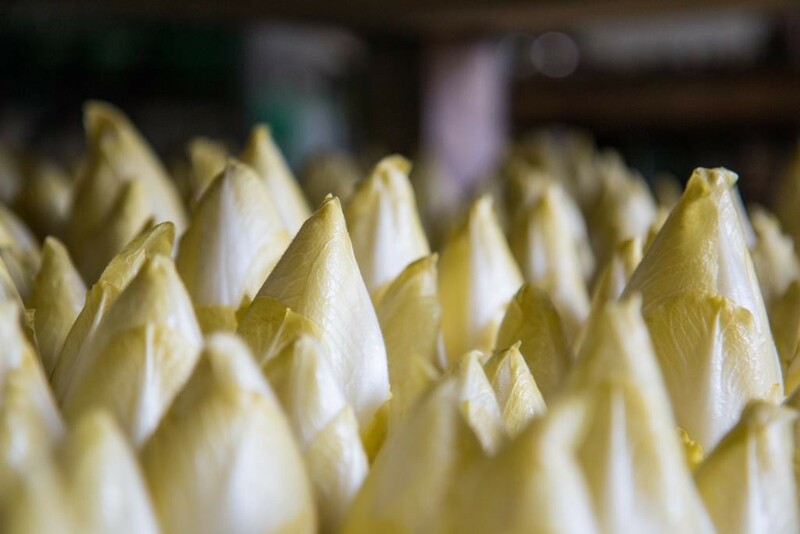 This was not an ideal state of affairs, which is why the family was looking to expand its business by joining forces with other growers who also had packing facilities. In this way, the partnership with the Stemkens family from the village of Kessel-Eik started in the year 2000, with the Bruins family from IJsselmuiden joining the partnership in 2002. Ultimately, this led to the foundation of the Vitalof concern. Due to his age, Peter Hendriks from Venlo has now retired from the business. What’s more, Henri and Perry Peeters take things somewhat easier these days too. 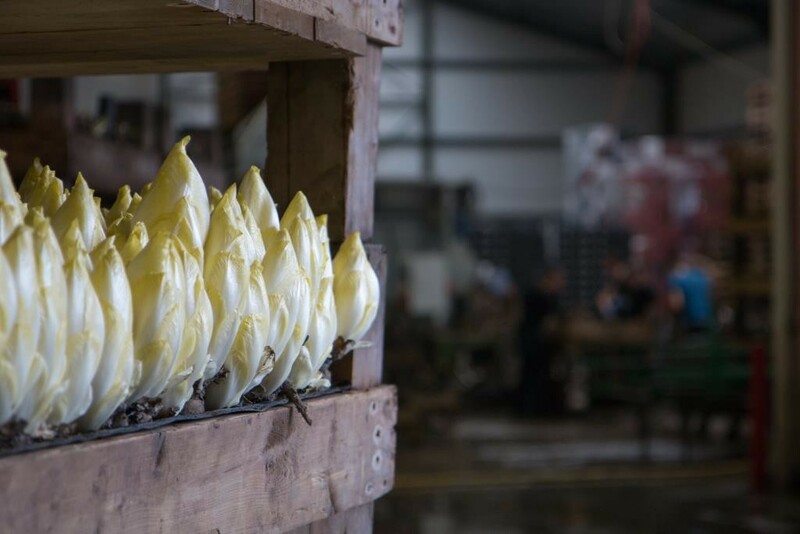 The farm still grows 30 acres of chicory a year and employs 14 part-time employees. During the summer months, the farm shuts down for a short but well-deserved break. Fellow grower Ed Stemkens has now taken over a number of coordinating duties for Vitalof.